Welcome to Waterstone Apartments. Our features and community highlights are guaranteed to make you love your new home. 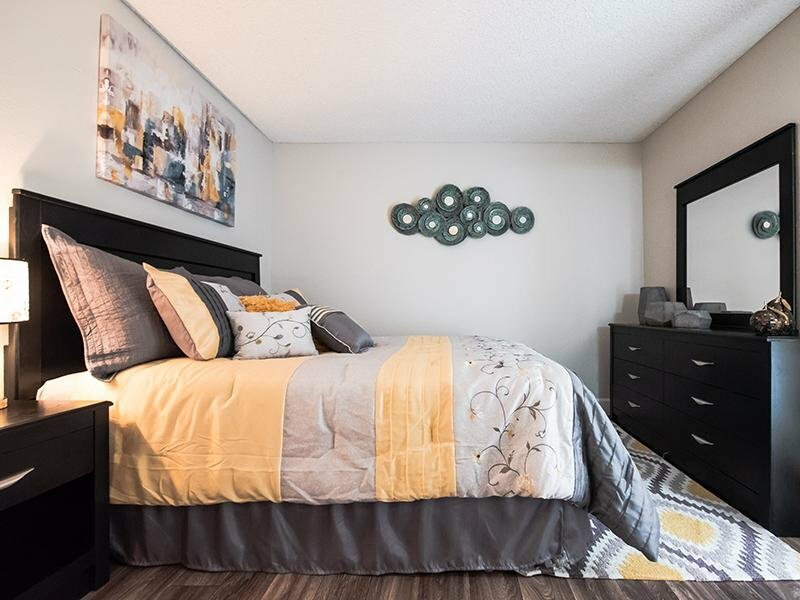 Our spacious studio, one, two and three bedroom floor plans were designed to provide the quality and comfort for a premier lifestyle. 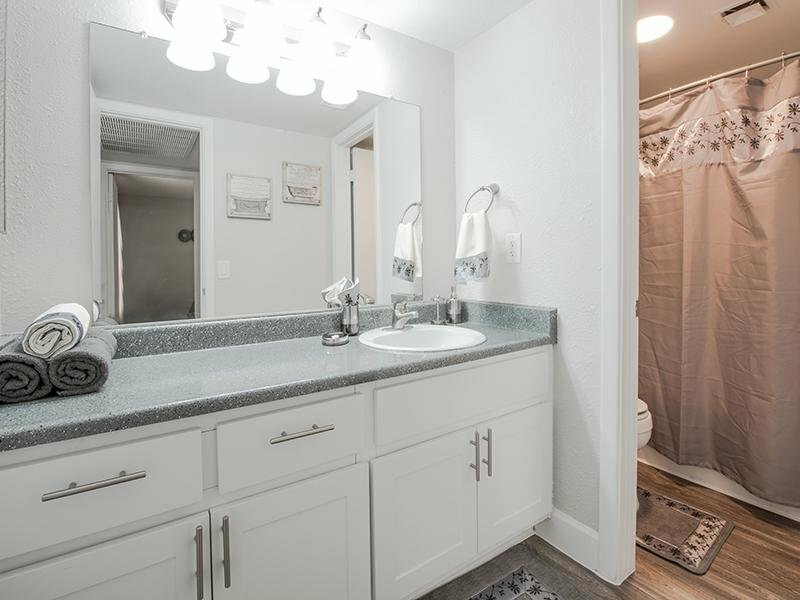 Many of our homes offer upgraded flooring, cabinets and counters. 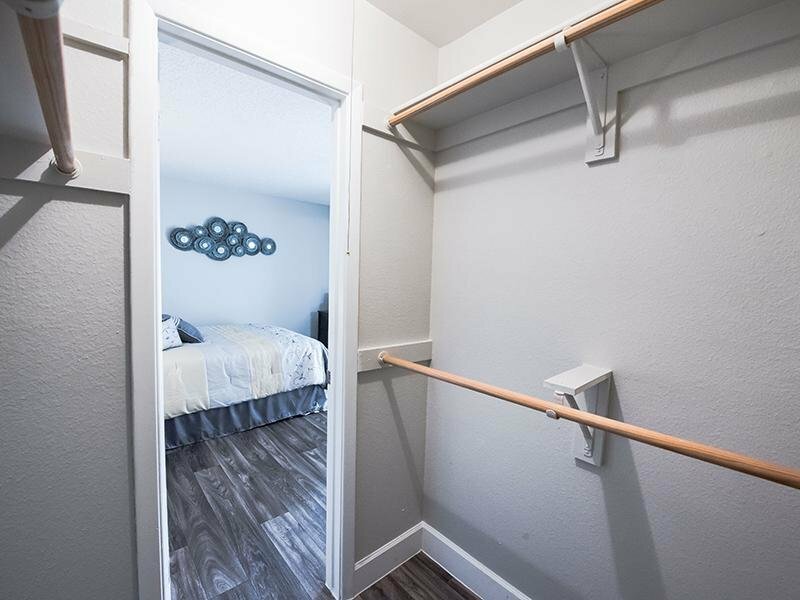 Not to mention walk-in closets, private patios and balconies, extra storage, ceiling fans, vertical blinds, ample linen closets, garbage disposals, dishwashers and microwaves. 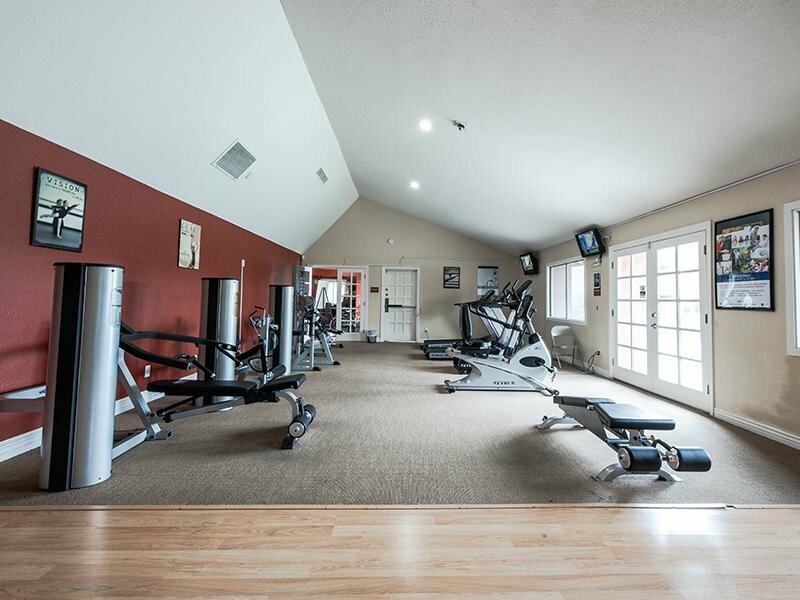 Our unique Urban Village program offers residents the choice to live happier, healthier lifestyles by being part of a strong community. Events and initiatives hosted by residents contribute to a great quality of life at Waterstone! Call us today or schedule a tour online to come see the Waterstone way. 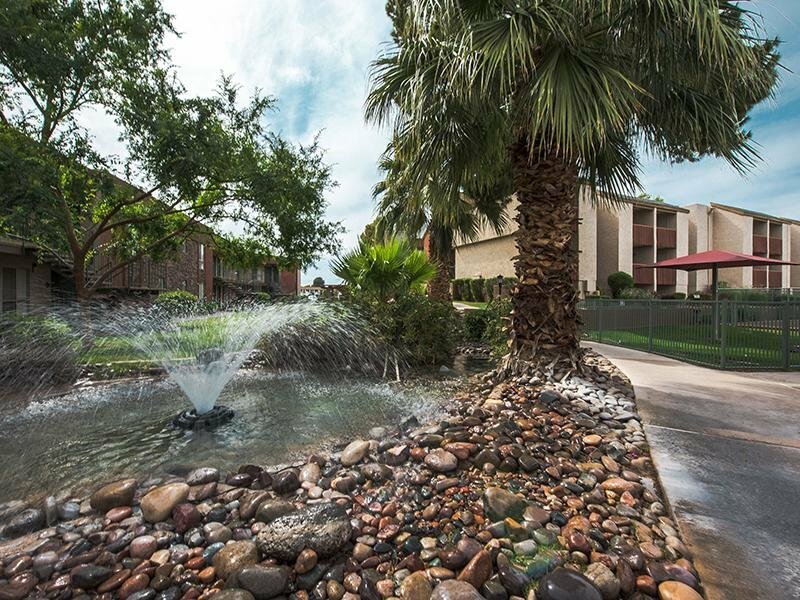 With a central location in Mesa Arizona, you need not look any further for convenience and comfort. We're located parallel to the freeway, and surrounded by grocery stores, pharmacies, and more! 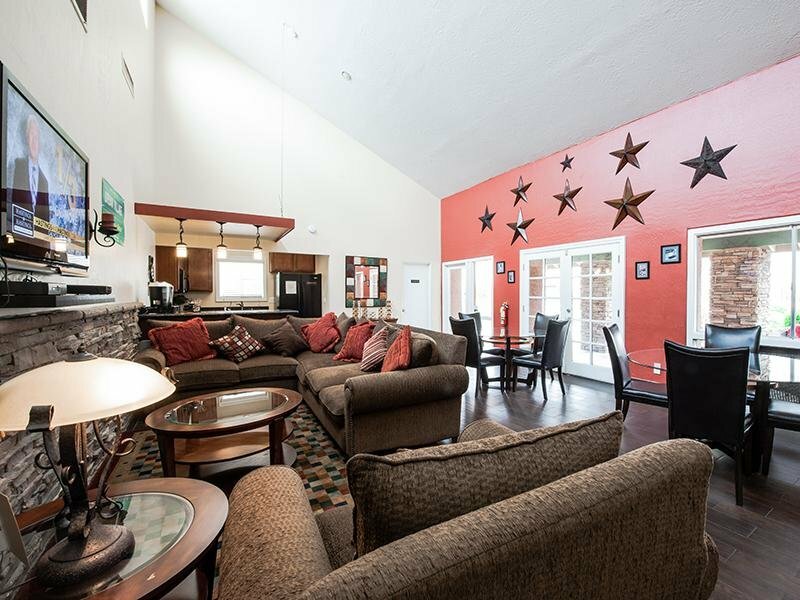 Our energy-compliant homes are available to be toured today! Come stop by and see your new Waterstone home. Striking finishes, abundant storage, elegant cabinetry, gas heat, fireplaces in select homes and spacious nine foot ceilings give you all the comforts of home, the pleasures of a resort and the appeal of the Mesa community. Work hard. Play harder. Mesa boasts great shopping, entertainment, educational, medical, cultural, and worships options all within close proximity to Waterstone. The most desirable restaurants, highest quality grocery stores, trusted banks are within only two miles! : including Banner Hospital, Mesa Community College and Fiesta Mall, which are all in walking distance. Waterstone Apartments. All rights reserved.